Systems analysis is one of the few tools that has the breadth and depth to find long-lasting solutions to the complex, interconnected challenges we face today. How can we ensure cooperation for the benefit of all? This pressing question is relevant to a wide variety of global problems facing us today. To date, game theory is generally limited to two- or three-player games. Going beyond this is mathematically very difficult as the level of complexity escalates much faster than the number of players. However, the IIASA Advanced Systems Analysis Program has now developed a method of reducing the number of parameters — factors such as the types of interactions — needed to solve the game. By identifying which parameters are key, the work not only makes it simpler to analyze multiple-player games but also yields a deeper understanding of which factors should be altered to promote cooperation. Changing the order of interactions, for instance, or types of reward, might tip the balance in favor of the participants acting for the benefit for all. 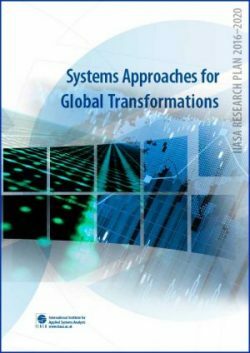 The IIASA conference Systems Analysis 2015 was a major international event, bringing together leading researchers from around the world to discuss the current state and future directions of systems analysis. This conference, the first in a planned series, was dedicated to Howard Raiffa for his outstanding contributions to the field. Through this event, IIASA — in partnership with the Santa Fe Institute, the Complexity Institute at Nanyang Technological University, and the Institute for Operations Research and Management Sciences — aimed to appraise the state of the art of systems analysis, identify gaps in current approaches, and inspire transdisciplinary thinking. 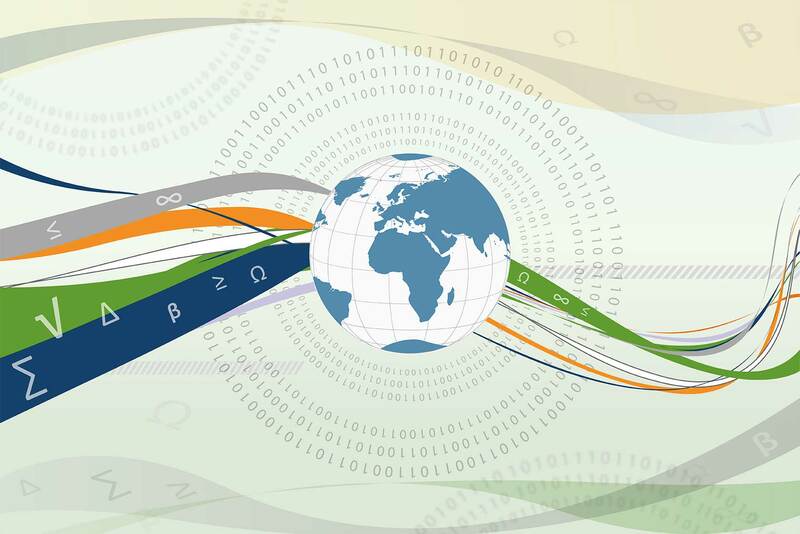 The complex global challenges that face us today mean that systems analysis is more in demand than ever. This powerful tool is the only way we can hope to find solutions to issues at the nexus of rapid globalization, radical shifts in economic and political power, pressing environmental problems, and geopolitical conflicts. The research presented and discussions generated during the conference began to map out a route from where systems analysis currently stands, to where the challenges are located, along with identifying the methods needed to address them. The financial crisis of 2008 began with a single event: the Lehman Brothers investment bank collapsed. What made it into a global crisis, however, was that other institutions with financial links to the company also started to get into trouble; there was a cascade of failures across the whole system. To reduce this “systemic risk,” and prevent such situations happening again, IIASA researchers from the IIASA Risk and Resilience and Advanced Systems Analysis Programs have been examining how to create built-in system resilience. In recent work by IIASA researchers proposed a potential method — a “systemic risk tax” — to encourage the financial network to self-organize to reduce risk. This tax on individual transactions between financial institutions would be based on the level of systemic risk that each transaction adds to the system — and could essentially eliminate the risk of collapse of the financial system. Along with stabilizing the system, the proposed tax could go into a government fund which could be used to bail out a struggling bank. A similar idea is currently under discussion in the EU, but with one important difference — the version proposed would tax every transaction at a flat rate. This would raise money for bailing out banks but would not have the same impact of reducing the chances of system collapse in the first place. Moreover, the systemic risk tax proposed would not have to be large in order to act as an incentive for banks to avoid risky transactions. These findings have already been presented to policymakers and central banks in the EU and Mexico. In the wake of the IIASA 40th Anniversary Conference, a special issue of the journal Technological Forecasting and Social Change was published in 2015 to examine the research highlights from the event. Exploring IIASA research on the social, technical, and institutional transformations needed to achieve sustainability helped inform the new research plan, which maps out the institute’s future. The IIASA Research Plan 2016–2020 moves away from the idea that problems (such as climate change) are separate from drivers (such as population growth) or from impacts (such as environmental degradation). Problems, drivers, and impacts are in fact closely related elements of systems analysis and achieving true sustainability requires an approach that can link diverse dynamic systems. The distinguishing features in this plan include, among others, enhanced emphasis and investment in cross-cutting research, a new focus on futures initiatives, as well as large-scale, integrated “nexus” projects. In the coming five years IIASA will also increase intellectual and financial investment into new methods in systems analysis. This will create a future in which IIASA continues to lead in systems analysis approaches that can help to achieve tomorrow’s solutions to today’s challenges.